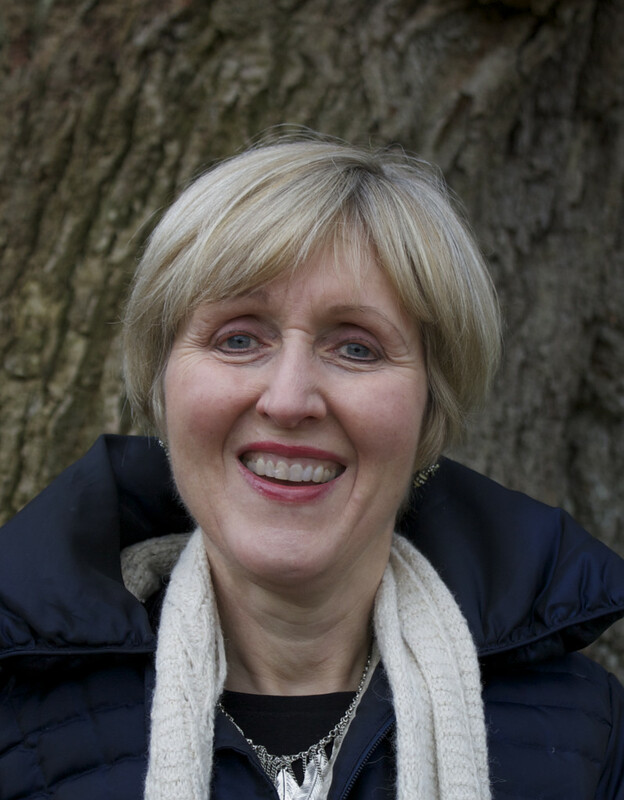 My name is Trish Walker, I am a BACP qualified counsellor working in Clifton, Bristol. Maybe you are struggling with painful emotions or issues that seem impossible to resolve; or perhaps you just feel stuck and lacking in motivation and cannot see a way forward? I believe that whatever your issues are, through counselling most individuals have the potential to find satisfaction and fulfilment in their lives. I have experience of working with life issues including relationship difficulties, bereavement and loss, mid-life crisis, trauma and abuse, family issues and problems such as stress, lack of confidence, anxiety, depression, anger and guilt. By reading my website, you can find out more about me and the work I do. Please ring or text me on 0779 0932513, if you want to find out more / or to make an appointment. I am currently offering a £30 introductory session, where we can discuss your needs. You can then decide whether you want to take things further.